Pico Iyer is the author of two novels and ten works of nonfiction, including, most recently, The Open Road, The Man Within My Head, and The Art of Stillness. 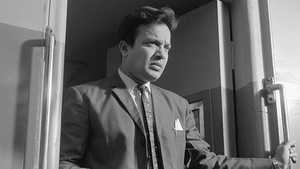 Bengali cinema icon Uttam Kumar stars as a matinee idol on the brink of failure in this deeply introspective meditation on art and fame. 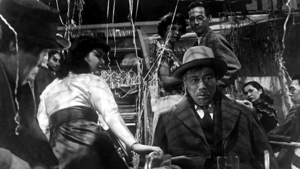 Akira Kurosawa's 1952 film about one man’s mortality offers a study in postwar Japan, Kurosawa vs. Ozu, and the realization that knowing how to die requires learning how to be alive.